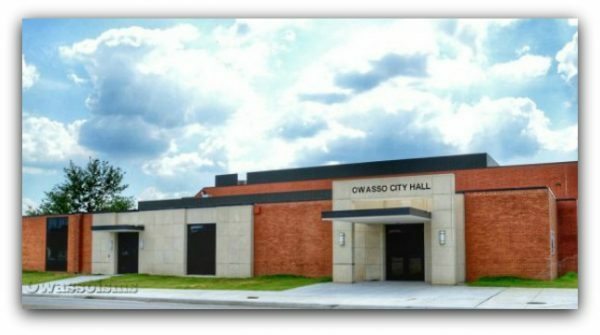 04/04/2019 – The City of Owasso Public Works Department will conduct a Public Meeting about the proposed improvements and future road closure of Main Street south of 3rd Avenue. City staff will be present at the meeting to discuss the improvements and answer questions from those in attendance. All interested citizens are welcome to attend. 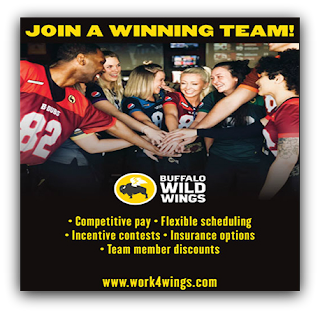 For more information, contact the City of Owasso Public Works Department at 918-272-4959.